I've always loved looking to plants for nutrition, medicine, beauty, and the host of other benefits they offer. I easily doubled my plant knowledge in the past year through lots of study and practice. I'm so grateful for the herbal resources that are out there. It's a labor of love – a sometimes risky one, even – to teach about herbs. There are several large plant identification groups on Facebook that have helped me tremendously. I will list 3. Each is a bit different as far as what you can post and talk about within the group, so be sure to read the rules for each one before posting. 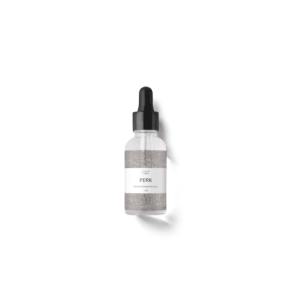 Gwen's Nest also has a very helpful and supportive herb group for women. This group is more for discussing the uses of herbal remedies rather than the identification of plants. Books and Online Courses – I collect books and plants like they're made of gold. Herb Rally has a directory of herbalists, sorted by location – helpful if you're looking to connect with an established herbalist in your area! 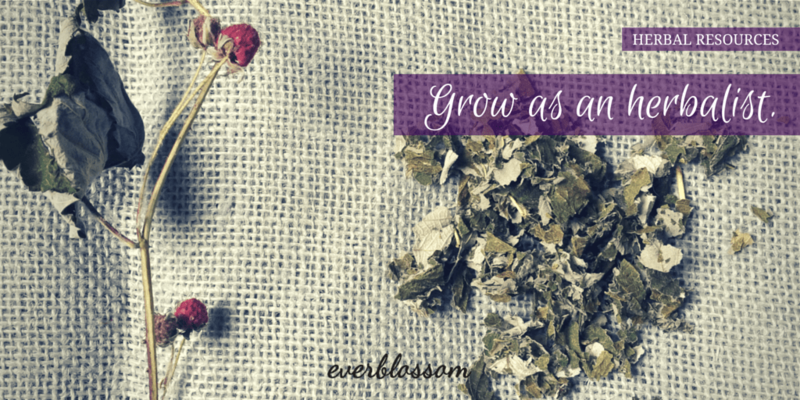 Mountain Rose Herbs is another beloved resource, not only for herbs I'm unable to wildcraft or grow myself, but for their educational articles and supplies. Finally, there's no way to replace the learning that comes from practicing with a more experienced herbalist. I am so grateful to have my dad's influence as I continue to learn more about local plants and their uses. 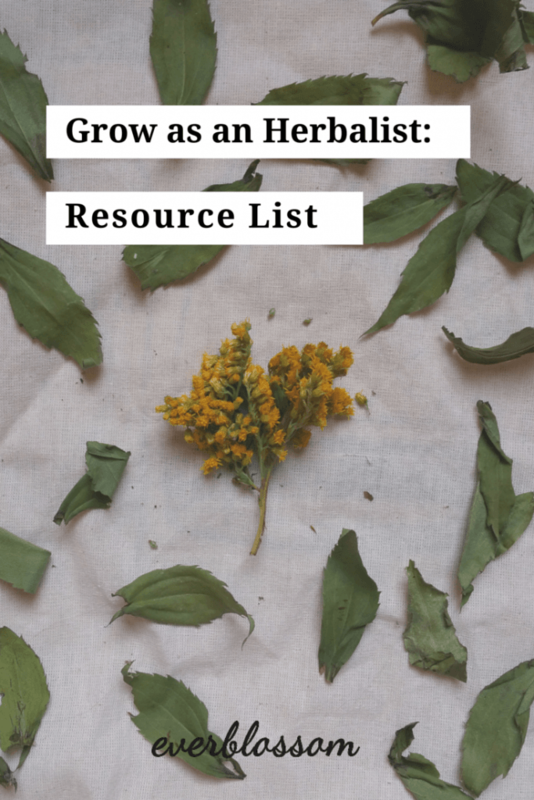 What herbal resources, books, and teachers help you grow as an herbalist? These are great resources. I might just add two others that i’ve found very helpful as well. One is a subscription based but wonderful resource at a reasonable cost. It’s called Herbmentor.com it’s basically a gathering of many different herbalists and those who wish to learn more sharing information and teaching each other. You can view/listen to podcasts by famous herbalists like Rosemary Gladstar, Rosalee de le Foret, Susan S Weed, Todd Caldecott, Kiva Rose, 7song and Jim McDonald. They offer videos of herb walks and posts to learn more about herbs, their uses and how to find and/or grow them. They have forums to ask others or just socialize with others of like mind. They also offer free “courses” such as “learning your plants” and “herbs in practice”. The other resource I would add (actually brought to my attention through Herbmentor’s “learn you plants course” is a book by Thomas J. Elpel called Botany in a Day. This book is extremely invaluable for learning to identify the various herbs. It breaks the plants down into the various families and shows you what elements to look such as how many sepals, shape of leaves whether the stamens are fused or not which help identify the family and make finding the exact herb your looking at much easier. It’s also worth noting that most plants in the same family often have similar effects and if one plant is not available in your are often others from the same family can be substituted for the same afftect. For example most fruit and nuts we eat are in the rose family. The mint family is often very anti bacterial, anti-microbial and covers most mints we know but the majority of herbs we use cooking as well. These sound like wonderful resources, thanks for sharing, Kate!